Welcome to Bangor Window Shade & Drapery – crafting the finest custom window treatments since 1912. Allow us to add color, character, and tone to your room or office with our extensive knowledge and superior window treatments. 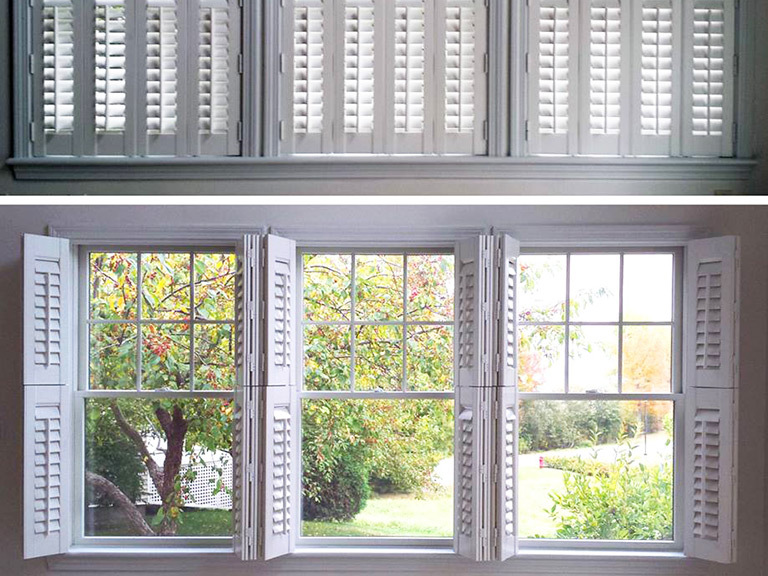 Style is only half of the appeal however, as energy efficiency is also a priority, this is why our window treatments are offered by the leading window treatment manufacturers in the industry. 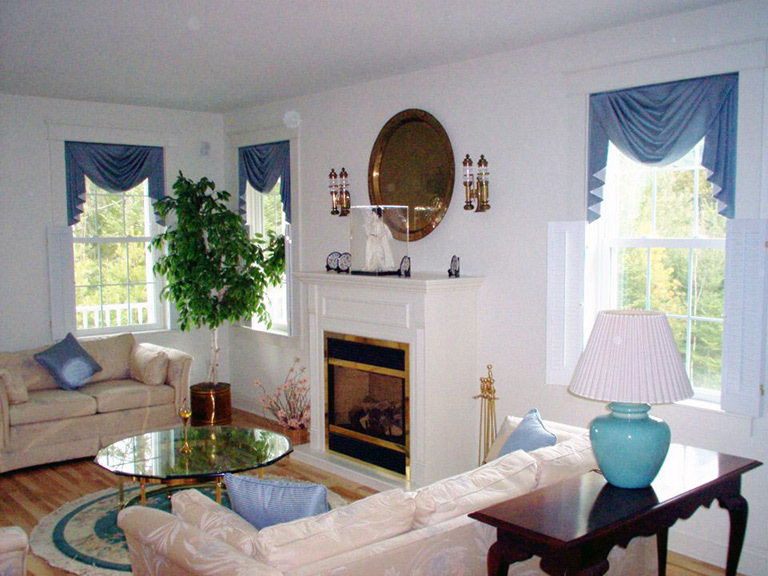 Purchasing window treatments is easy and affordable at Bangor Window Shade & Drapery. With over 100 years of experience we know what our customers want and need, and we know how to best provide it for them in a professional and cost-effective manner. We specialize in the customization of your shades with your company's logo, your favorite sports team, and more! 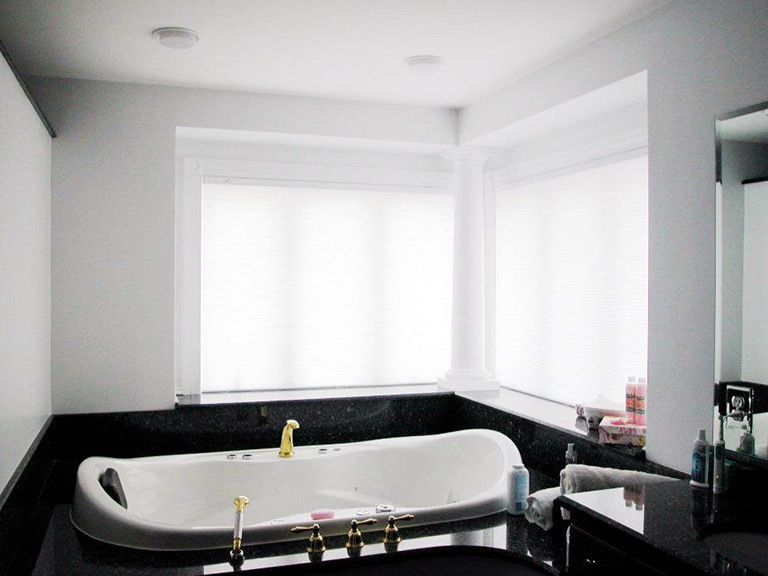 Our Window Treatments are Endless! We can even customize your shades with your company's logo, your favorite sports team, etc! Stop by and visit our showroom where you can get information on all of the products we offer while browsing our huge selection of samples! 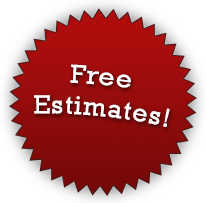 For your convenience, we will also come to your location and provide estimates at no cost to you. "We've often been told we make a room look better just by leaving it."